Healthy Kids Day: 10 a.m. to 1 p.m., Lima Family YMCA, 345 S. Elizabeth St., Lima. Activities, games, arts and crafts. Free to all ages. 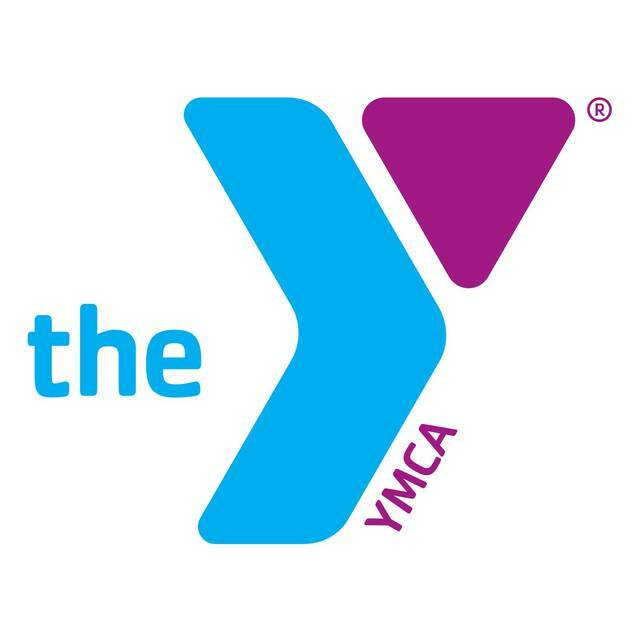 LIMA — There will be a free community event, Healthy Kids Day, from 10 a.m. to 1 p.m. Saturday, April 27, at the Lima Family YMCA, 345 S. Elizabeth St., Lima. Activities include a fun run, open swim, obstacle courses, gymnastics, healthy snack making and an inflatable. There will be 100 free Healthy Kids Day T-shirts for the first 100 kids to walk or run one mile on the track. The event is free and open to children of all ages accompanied by a parent.